September is almost here. It is time for us all to get more productive and start working harder towards our goals. If you are like me and can get overwhelmed by all the stuff you have to do, check out my 5 must have apps for a more organized life. 1. 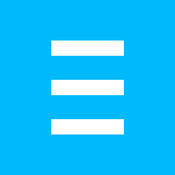 Any Do This app is an excellent to-do list and task manager. 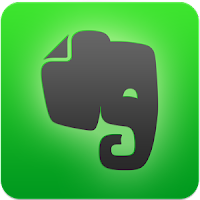 I tried several task management oriented apps and this one is the best I have found and I use it regularly. The reminders and notifications will make sure you get everything done on time and the daily planner will definitely help you improve your productivity and efficiency. 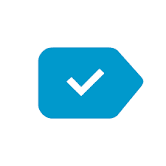 Preferred Feature: The action shortcuts feature which allows you to call, text or email within the app. Works really well to stay focused! 2. Peak Peak is more about training your brain and improving your mental ability. The workouts are challenging but the interface will make you forget the app is about stimulating your brain and not something more exciting. Preferred Feature: The personalized workouts. 3. 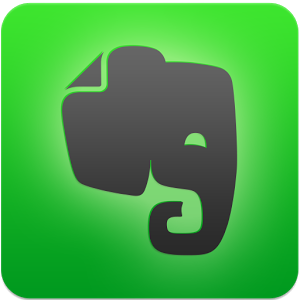 Evernote Evernote is one of the most popular app when it comes to productivity. The app is very flexible with clean and sleek features and makes the note-taking experience way easier and quicker. Preferred Feature: The possibility to save all your files (notes, photos, recordings) in the cloud and get to them anywhere you have access to the internet. 4. Forest If you are a phone addict (aren’t we all?) and can not help checking your phone even when something important needs to be done, this app will encourage you to stop. You plant a seed, which grows into a tree over the course of 30 minutes. If you open another app while this happening, you'll kill the tree. It's a great way to incentivize spending your time wisely. Preferred Feature: The seeds planting part! 5. Headspace Because of all the good work you have done with your new awesome apps, your brain deserves a little rest & relaxation. 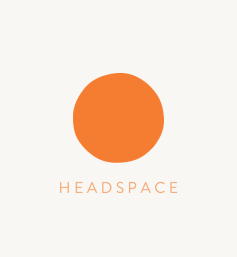 Headspace helps you sleep, focus and relax through meditation. Preferred Feature: Intuitive app which offers timed and short sessions for us busy people!